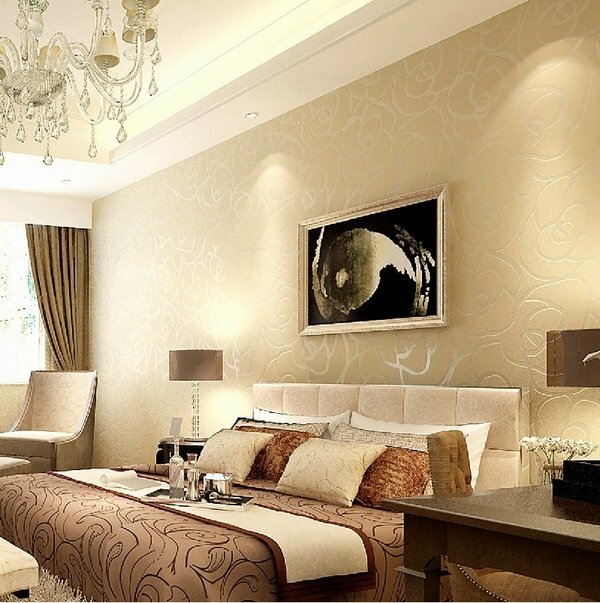 We help you with the wall decoration in the bedroom and will show you the latest color trend in bedroom paint. 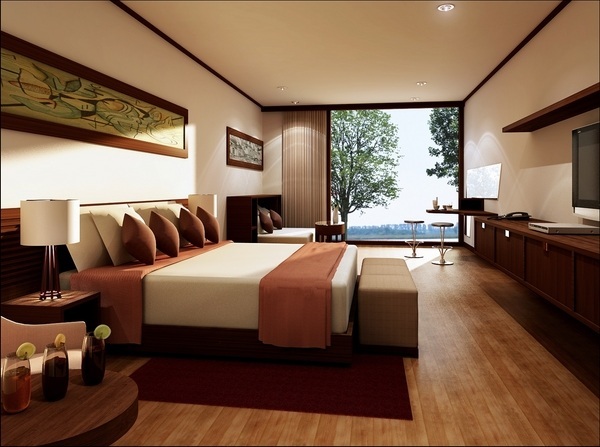 Choosing the right color palette, furniture and accessories for your bedroom should add a touch of elegance, a feeling of calm and peace. 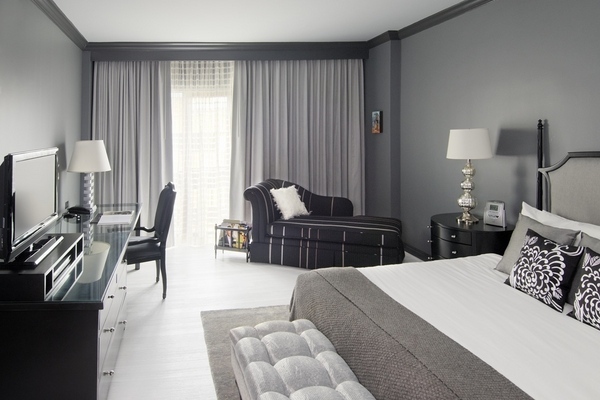 Gray shades are one of the hottest trends in modern interiors and the color trend in bedroom paint feature different shades of gray – from dark to light. Gray is the perfect backdrop for a contemporary decor. It is considered as a basic neutral color and can be paired with any other color. Gray is versatile and especially noticeable when used as a background. 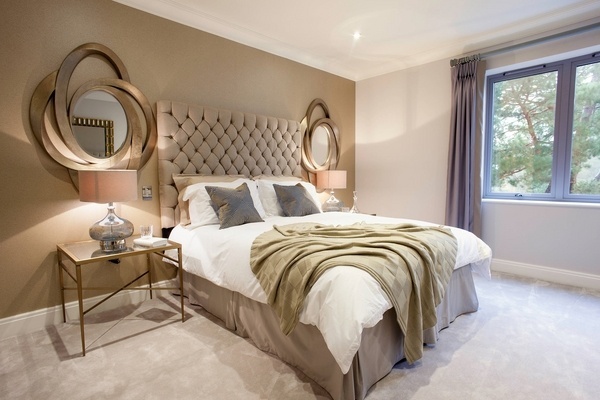 The best solution for the bedroom is to use light shades of gray first for the aesthetic appeal and second – lighter shades of gray enlarge the space visually. 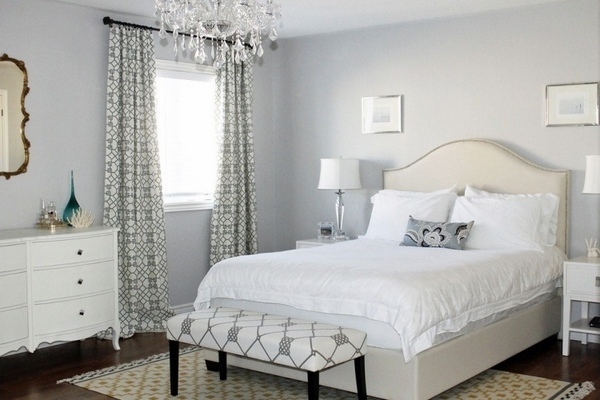 Being a neutral color, gray is the perfect base for other accent colors. Having said that, we have to point out that you should be careful when combining gray with other colors in order to avoid unwanted effect and wrong color combinations. You know that each color has different effects on the human consciousness and it is very important to select the appropriate combination. Beige, blue, pink, gray and yellow bedroom – all work very well with gray as accent colors and create a peaceful atmosphere in the bedroom. 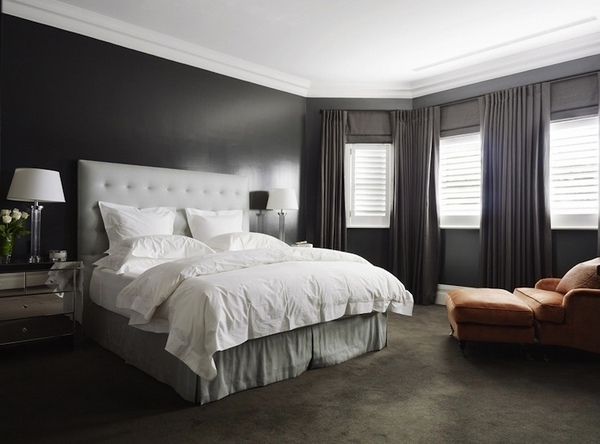 Again, you need to be more careful with the darker shades of gray, especially in small bedrooms, or balance it with lighter pastel colors. 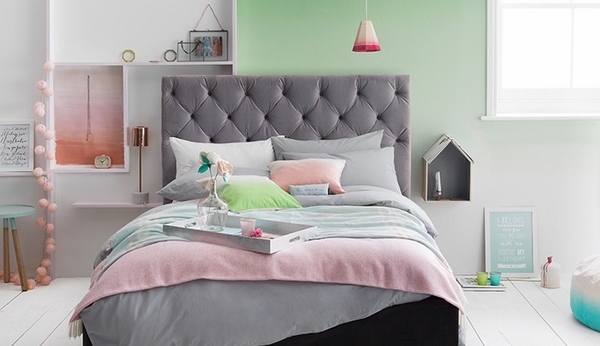 Pastel colors are coming back to fashion as this is a good palette for the bedroom. They look soothing and calm and create an atmosphere of airiness. 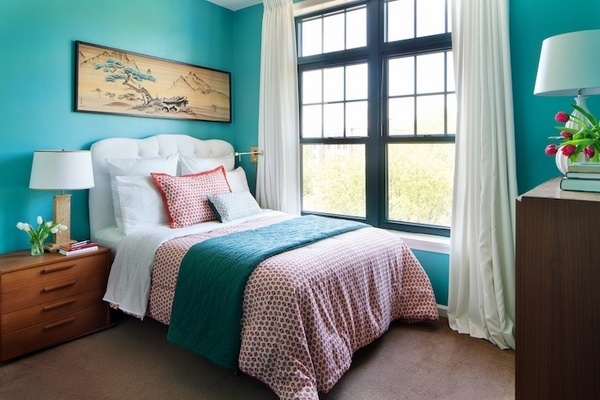 Pastels can be used as a basic wall color or as a balancing color for darker tones. They are not flashy and even different pastel colors work together harmoniously. 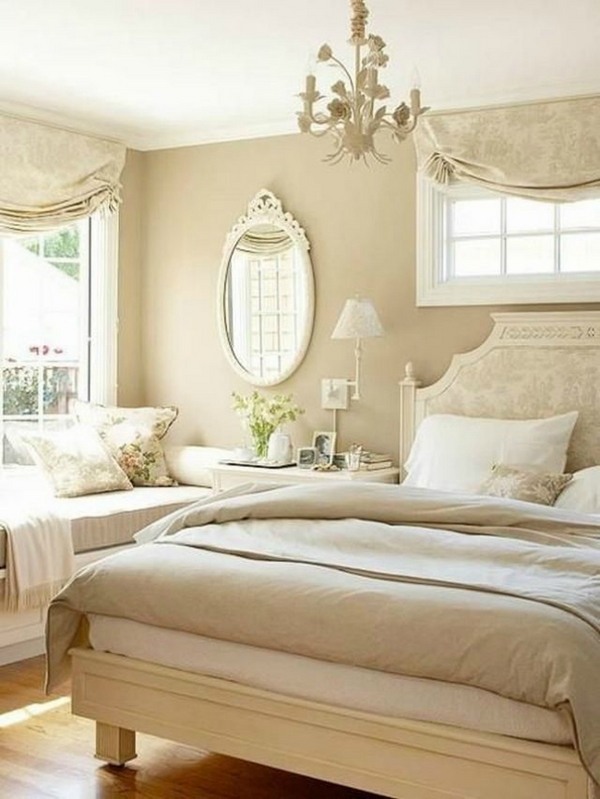 Color trend in bedroom paint features beautiful shades of neutral colors. 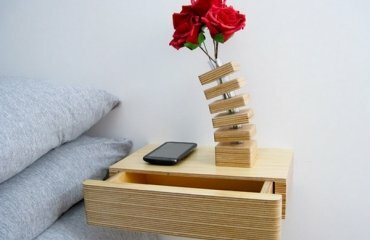 They are especially elegant and stylish and very suitable for bedroom interiors. 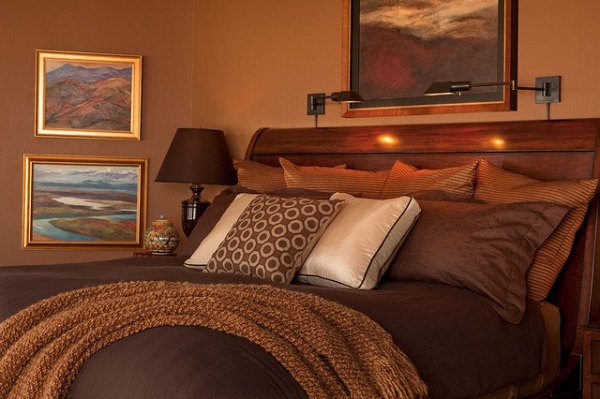 Browns, greens – in light or dark hues combined with accent colors create fascinating designs. Teal is not unknown to interior designers. 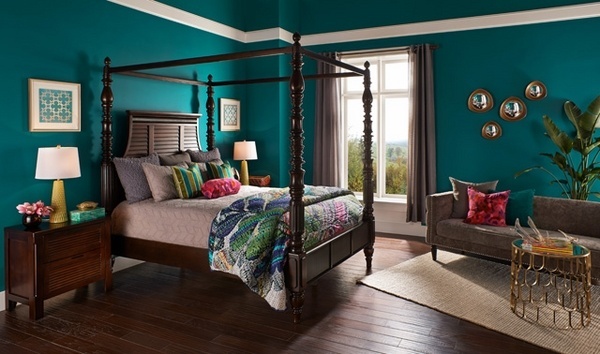 However the trend in bedroom paint features new hues of teal which create a dramatic effect and look strikingly good. 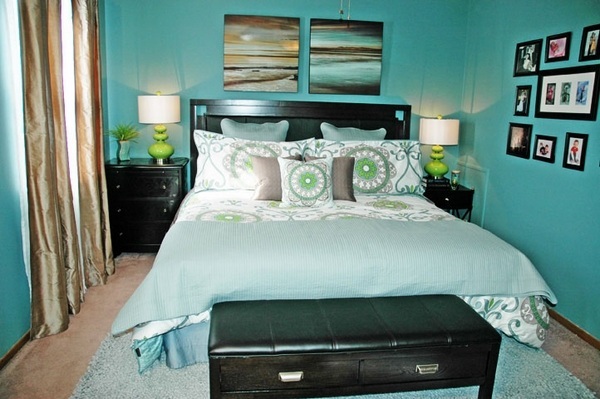 Teal looks very well when combined with neutrals or shades of cobalt and does not overpower the room. Darker shades of teal stand out combined with white which is also a balancing color for the strong teal. However, keep in mind that dark shades absorb the light and make the room look smaller, so they are not recommended for small rooms.